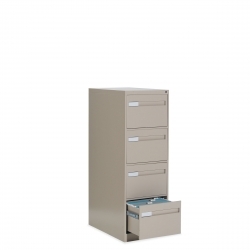 25" deep vertical files available in 2, 4 or 5 drawer configurations. 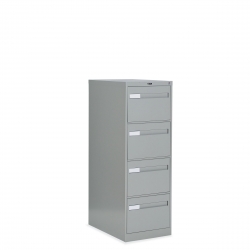 25 ½" deep vertical files with full width recessed pulls. 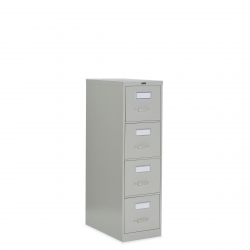 25 ½" deep vertical files with coordinated pulls and thumb latches. 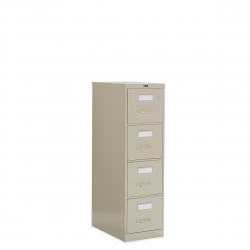 28" deep vertical files with full width recessed pulls.